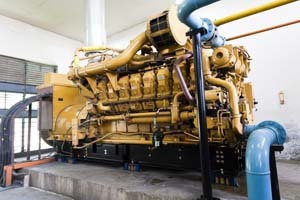 Since 1945, La Marche Manufacturing Co., has been providing reliable power conversion products. La Marche products include industrial battery chargers for float and motive applications such as generator starting, telecom, utility, railroad signaling, fire pumps, marine and industrial motive power. La Marche is a Woman Owned Small Business (WOSB) and an ISO 9001:2015 - certified manufacturer which includes 100% functional testing for every La Marche product. All of La Marche products meet "Buy America" according to the American Recovery Act (ARRA) Section 1605. The Arthur N. Ulrich Company has been the technical sales representative for La Marche Manufacturing Co., since 1958 in Ohio, Kentucky, West Virginia and Western Pennsylvania. The Arthur N. Ulrich Company is also the exclusive representative for La Marche's railroad products in the United States and Canada. 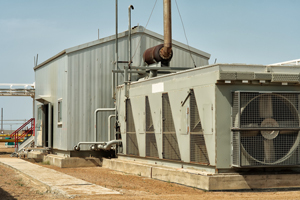 La Marche offers battery chargers and related equipment for the demanding requirements of stationary applications such as switchgear, process control, oil & gas exploration and other DC power applications. 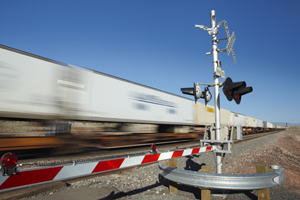 La Marche purpose designed battery chargers and related equipment for the demanding requirements of railroad wayside highway crossings, intermediate signals, switches and communication applications. La Marche offers multiple battery charging technologies for stationary applications with special features to accommodate the marine shipboard applications requirements. 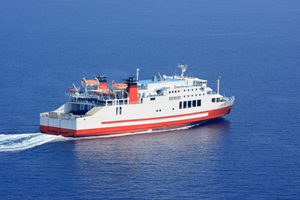 La Marche's chargers are used in all different applications in the marine industry; from engine starting to supplying vessel's switchgear loads. La Marche offers a variety of battery chargers and related equipment specifically for maintaining and recharging starting batteries of engine generator sets. La Marche offers integrated DC Power systems for telecom, cable and microwave networks. 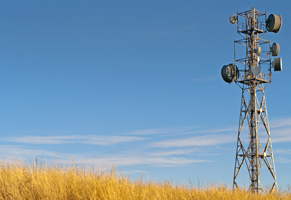 La Marche can deliver customized systems to suit any telecom application. La Marche DC power systems offer high reliability, high efficiency, high power density rectifiers, DC to DC converters, distribution centers and supervisory modules. 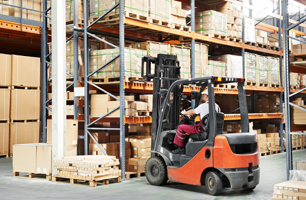 La Marche offers multiple battery charging technologies for the demanding requirements of material handling applications. For nearly 70 years, La Marche has provided high quality, rugged and dependable industrial motive power battery chargers with various feature/cost advantages for many battery/equipment requirements.